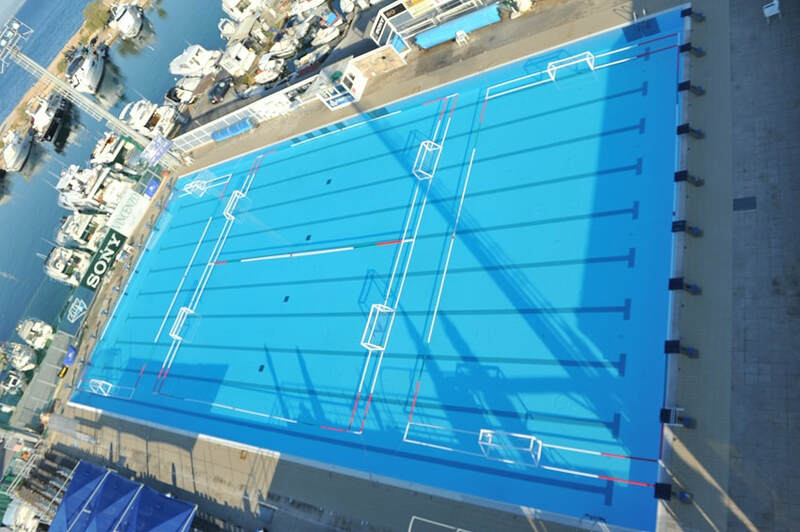 From 4th to 7th of July 2019, HaBaWaBa Greece will take place at the Olympic size Swimming Pool of Athletic Nautical Club of Glyfada (A.N.O.G.). After the great success of HaBaWaBa Greece 2016, 2017 and 2018, Delta I.S.O. in cooperation with Water Polo Development organizes an even bigger event with lots of workshops. 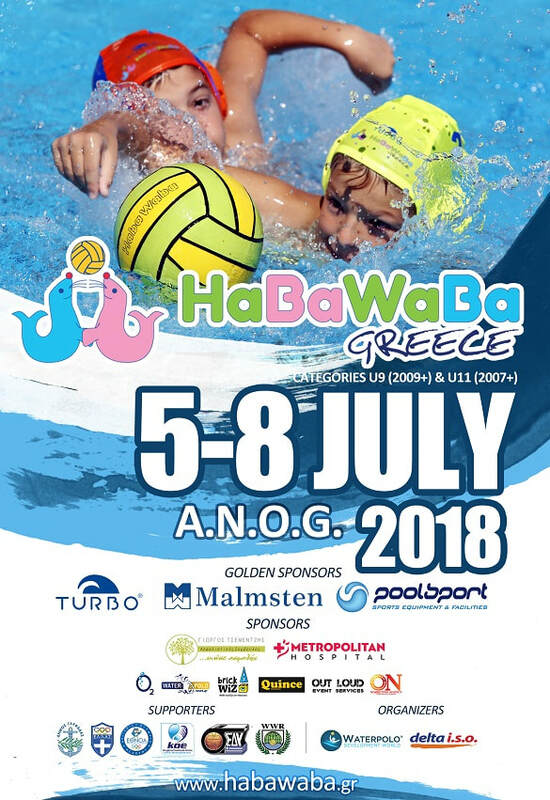 HaBaWaBa Greece features two age groups of young athletes (U9 & U11) giving the opportunity to kids from all over Greece and the rest of the World to participate in the greatest Water Polo event. For more information regarding the rules and regulations, age groups and registration instructions, please visit the "Rules & Regulations" tab of the web page. HaBaWaBa Format comes from Italy. The International HaBaWaBa Festival is organized annually in Lignano Sabbiadoro (UD). This year the 12th edition of the Festival will take place from 16th until the 22nd of June. Delta I.S.O Sports Services, a company with more than 20 years of experience, having organized many LEN and FINA event, has the responsibility of organizing HaBaWaBa Greece. HaBaWaBa Greece is endorsed by the Hellenic Olympic Committee (H.O.C), the Hellenic Olympic Academy (Η.Ο.Α. ), the Hellenic Swimming Federation (H.S.F. ), the Greek Association of Water Polo Referees (SEDY) , World Water Polo Referees Association (W.W.R) and the Municipality of Glyfada.